Do you love Easter egg hunts? Me Too. 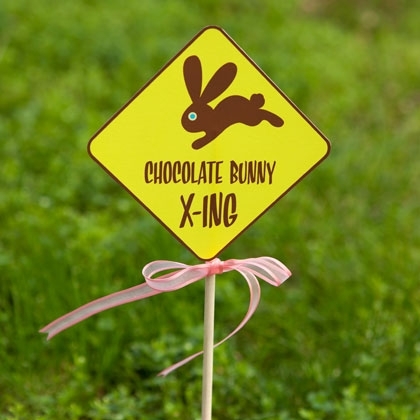 If you are hosting an Easter get-together this year with your family, friends, or neighbors, here are some great Easter egg hunt ideas and steps to help you plan a successful hunt! 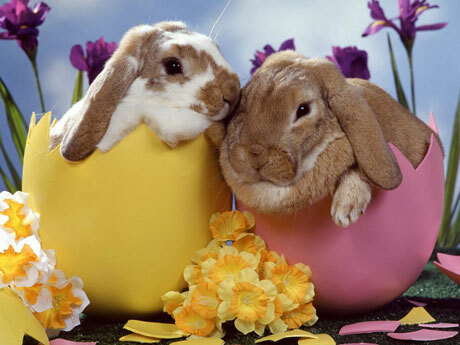 Easter Egg Hunting began in America when German immigrants brought their Osterhase tradition to Pennsylvania in the 1700s. 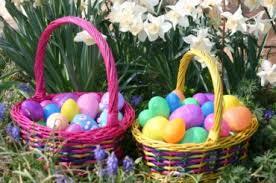 The festivity soon spread across the nation, and baskets replaced nests. Eventually, the game evolved into a treasure hunt, and the prizes expanded from just hard-boiled eggs to include chocolate, candy, toys and coins. In many families, the Easter Bunny leaves a basket filled with gifts, not just eggs to find. Jump up and down and shout hip hop hooray! It’s time to hunt without further delay! that’s where you’ll find all the Easter fun. put all the pieces together and you get to keep this cute pink chocolate bunny rabbit! To avoid jealousy and hard feelings at an Easter Egg hunt for your kids or grandkids, use the same color eggs for each person. Example…..blue for Todd, pink for Addie, yellow, green and purple for other kids, etc. Then take one egg of each color and put the same thing in each. Continue until all the eggs are filled. 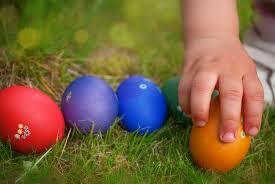 For the hunt, tell each kid what color is theirs and to only pick up eggs of that color. That way everyone has the same amount of eggs and the same amount of “goodies”. No one gets their feeling hurt. 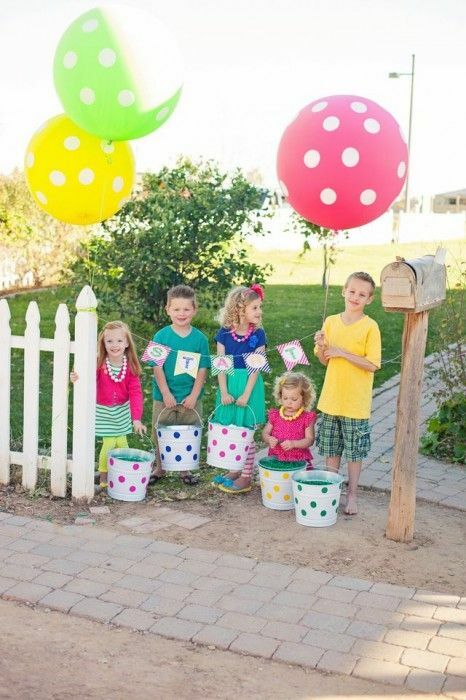 Dress up plain galvanized buckets with spray paint and polka dots to give your kids the most stylish Easter egg “baskets” at the hunt. 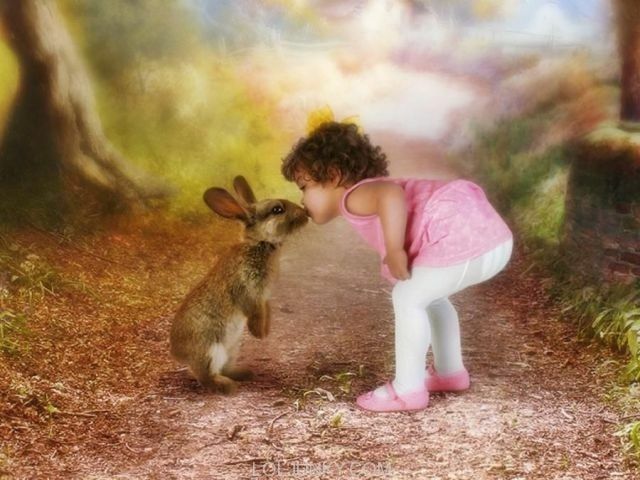 Leave Tell Tale Prints….. Make bunny footprints near each hidden Easter egg to give the kids some easy hints as to where the eggs are hidden. Mix a few of these in with the regular eggs for a fun surprise at the end of the hunt. See it here on Oh Happy Day. Personalized Eggs….Older kids often grab all the treats because they are faster at finding eggs and small prizes. In this hunt, each person has to look for a specific color egg or a prize with their initial on it. Letter stickers from a crafts store are easy to stick on and make each egg unique. Not only does this equal out the distribution of candy and gifts but it allows you to give specific treats to kids based on their interests. Tips: Have fun with what you put in the eggs. Small games, fortunes, pennies, photographs, and special notes are all great alternatives to jelly beans. The Bunny Treasure Map….In this hunt, the Easter Bunny has left a map to the prizes but the kids will have to put together all of the pieces to find the hiding spot. Draw a map or write a clue on colored card stock or a pre-cut blank puzzle. One side should be brightly colored and the map should be drawn on the back. Cut the map in pieces and hide it around the house. When all the pieces are found, kids must try to assemble the map that will lead them to their Easter basket treat. Tips: Count how many pieces you have so you’ll know when it is time for the kids to start assembling the puzzle. You can also number each piece so kids know how many pieces they are trying to find. 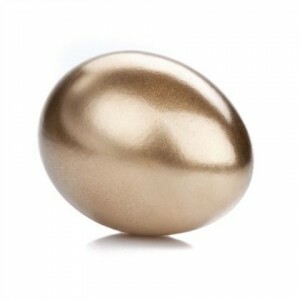 Golden and Sliver Egg Hunt: Place a golden and a silver egg in a hard to find spot with money in it. Super Secret Message Egg…..Hide a little message in each egg. It is just like a fortune cookie…only with eggs! Easter Egg Eggstravaganza …...Fill each of the eggs with a slip of paper with a task that the finder has to complete such as a sing “Itsy Bity Spider,” name three fruits that are red, or do a handstand. This is an Easter egg hunt so make them fun. Once the finder does the task, they can pick out a piece of candy or a toy. 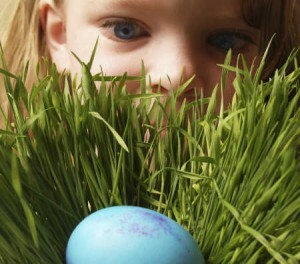 Night time Egg Hunt….Kids need to have adults with them and do it in a safe place. Grab a flash light and go on a hunt to find the eggs under the moon and stars. Place glow sticks in the eggs. “Find Your Name” Egg Hunt….Before the hunt, write each child’s name on an egg. The child that finds the egg with their name on it first wins a prize. 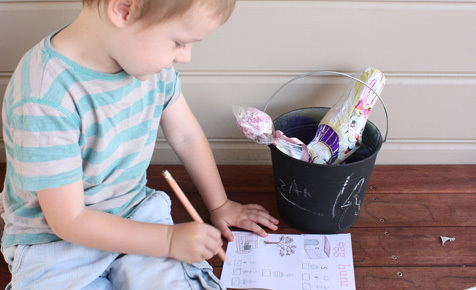 Make sure every last egg is found by tipping off the kids with this cute printable clue cards. Socks – cute Easter socks fit in the larger eggs and are fun for the kids. Tattoos – gives the kids something to do. Small whistles – if you are brave! Indoor Hunt….Don’t let a rainy day spoil the Easter Egg Hunt—an inside hunt can be as fun. Designate which rooms will be part of the hunt. The difficulty can be based on the age of the kids. You can even designate rooms for different age groups. You can even designate rooms for different age groups. For younger kids, hide the eggs in places they are visible. For older kids and teens, you can really bury those eggs. 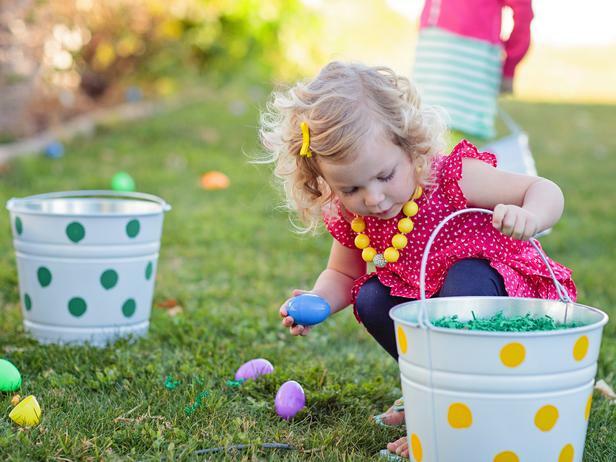 Make a More Challenging Egg Hunt……There are several things you can do to make a traditional egg hunt more challenging for older kids. Find creative places to hide the eggs to give an egg hunt more appeal. If you can, hide the eggs in an unfamiliar location. Hide them in the woods or a park. 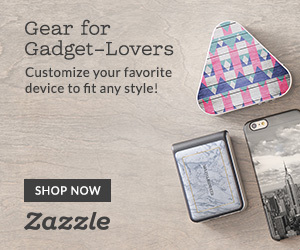 Pick a place that has a lot of nooks and crannies. Make the hunt boundaries large to increase the places they can be hidden. These are good idea for groups that also have younger children. 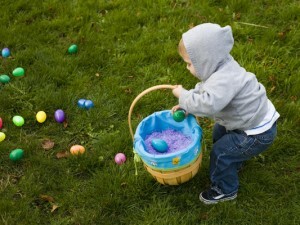 The older kids can look for the more complex hiding spots while the younger kids can find easily hidden eggs. Ice Cream Hunt–Hunting for ice cream?….. In each egg, put ice cream toppings. Some examples could be jelly beans, sprinkles, M&M’s, marshmallows, butterscotch chips, and anything else that would fir in those little plastic refillable eggs are found, each hunter will make their own ice cream in a bag! This works well outside on a nice day. You can google “ice cream in a bag” and get a zillions recipes like this one. 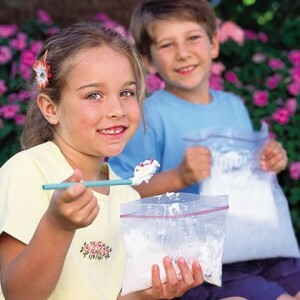 One tip, though, have your baggies made up ahead of time so as soon as the egg hunting is done, the kids can immediately start making their ice cream. You will also want to have gloves or socks handy because the bags get really cold! Once the ice cream is made, they can add all the toppings to their bag of ice cream! Egg Puzzle…..Tell your children the Easter Bunny left them a puzzle, and they have to locate all of the puzzle pieces to find out what the grand finale prize is. To set up the puzzle, on a large sheet of paper, write a message to your children. Then, divide up the paper to look like puzzle pieces and cut out the individual pieces. Hide each piece in an egg. 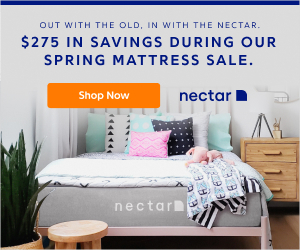 Once the kids have found all the puzzle pieces they can lay them out on the floor to read their special message and find the big prize the Easter Bunny left for them. 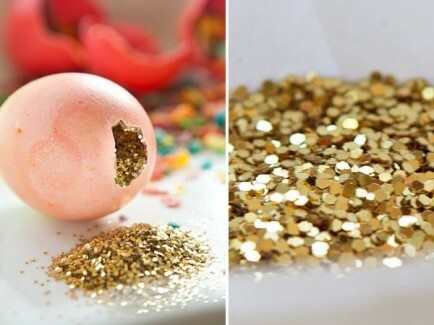 Creative Egg Stuffers….Mix it up this year and take the candy out of Easter. Yup, you read that right–ditch the sugar. The kids are already “hopped” up enough on their natural energy anyway. Fill the eggs with fun surprises the children will never expect. The Easter Challenge……The Easter challenge is a fun party game version of an Easter egg hunt that older children and adults will love. Instead of hiding candy eggs, you would hide small plastic eggs. Inside each egg would be a task that has to be completed. Sing a song, recite a verse from memory, jump on one foot for 10 seconds, draw a picture, etc. After each task is completed, the child receives another treat for their basket. Make sure to keep a camera on hand to capture all the fun! Print it out and then cut it apart into strips. Number the strips in order and place them in the eggs for the hunt. After the hunt–have the hunters sit in a circle and take turns reading the parts of the story from the eggs in order. 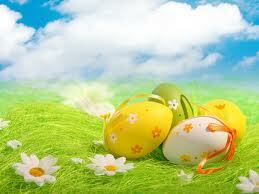 The ideas mentioned above not only make the Easter special, but memorable too. In fact, using a bit of creativity, anybody can come up with such fun ideas. So, what are you waiting for? 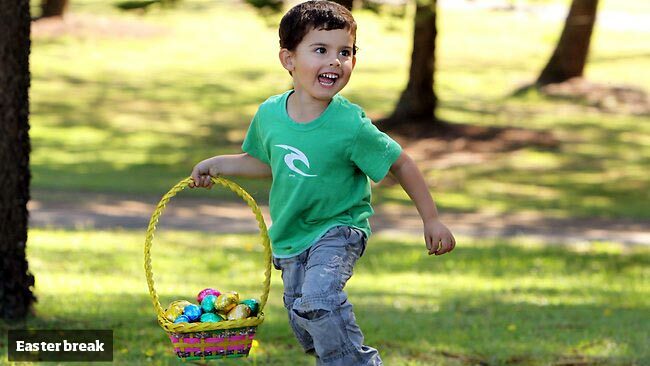 There are so many ways to make the tradition of an Easter egg hunt fun!